At last a simple way to check how much power you are using! 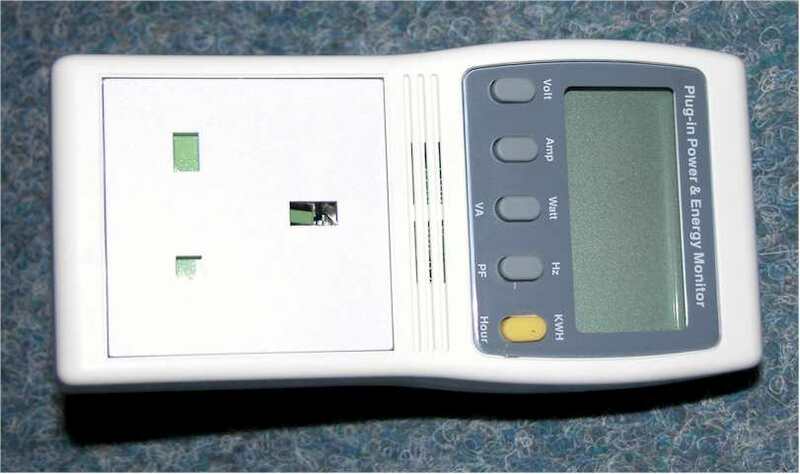 This meter simply plugs into a 13a socket, you then plug the item(s) you want to test into it and get an instant reading in KWH, volts, current and frequency. Now you can tell exactly where the energy in your home is being used. 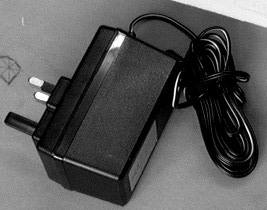 2Amp plug in switched mode 13.8v power supplies. 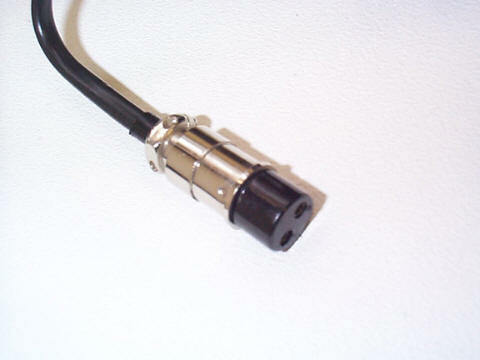 3m lead, 240vac input. 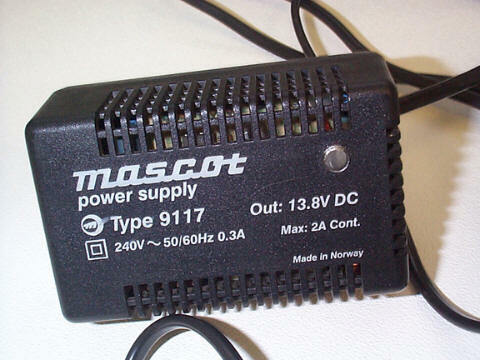 3-12v DC output, 1200mA. 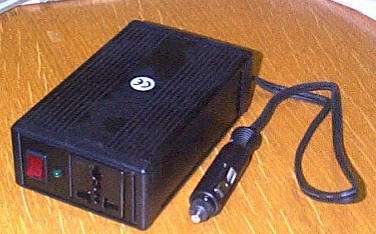 230vac input, five different DC power plugs including the new smaller sizes (yellow inserts) Stable DC output, short circuit protected, thermal cutoff, very low ripple. Suitable for laptops telephones etc. Sizes are (internal/external) 1.3x3.5mm, 2.1x5.5mm, 2.5x5mm, 1.7x4mm, 1.7x4.75mm. Mains electricity from your 12v battery. 150watt output (200w peak) 150x90x50mm, standard 13A socket output, input plugs intocigar socket 90% efficiency 150 x 90 x 50mm,1/2kg weight. 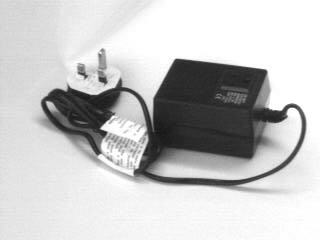 Pure AC output for use with appliances rated 0-100 watts, overheat protection built in, fitted 13A plug and lead. 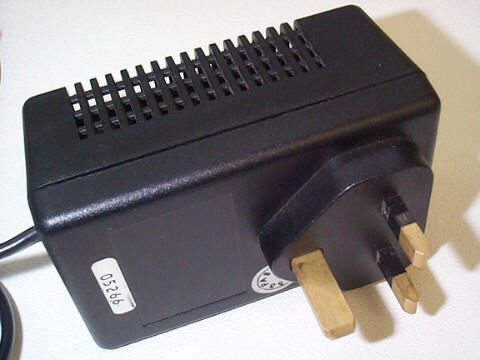 Standard 110v three pin socket. Unit measures 90x65x60mm.